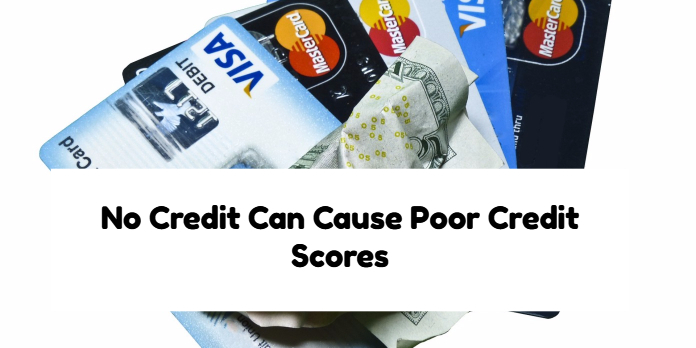 No Credit Can Be Cause For Poor Credit Scores when applying for mortgage. Many consumers who do not have any collections, charge off accounts, and late payments in years but their credit scores are still low. Credit Tradelines is not a requirement under HUD 4000.1 FHA Handbook Guidelines. Most lenders have overlays on the credit tradelines. Lender Overlays are additional mortgage guidelines that are above and beyond those of FHA, VA, USDA, Fannie Mae, and Freddie Mac. What Are Secured Credit Cards And How Does It Work? Secured credit cards are regular credit cards but the credit card holder needs to put a deposit with the secured credit card provider. The credit card provider will issue a credit limit equivalent to the amount of the deposit the consumer makes. For example, if the consumer makes a $500 deposit, the credit card provider will issue a credit limit of $500. Mortgage lenders that do not require 3 credit tradelines can use non traditional tradelines in lieu of traditional credit tradelines. Non-Traditional credit is credit by creditors but the creditors does not report the tradeline on consumer credit reports. Home buyers want looking to qualify for a mortgage and credit scores are below 600 due to not having active credit accounts can contact us at Gustan Cho Associates (262) 716-8151 or text us for faster response. We also help in boosting credit scores and helping our borrowers in re-establishing their credit. We are available 7 days a week, evenings, weekends, holidays via phone or email us at gcho@gustancho.com.